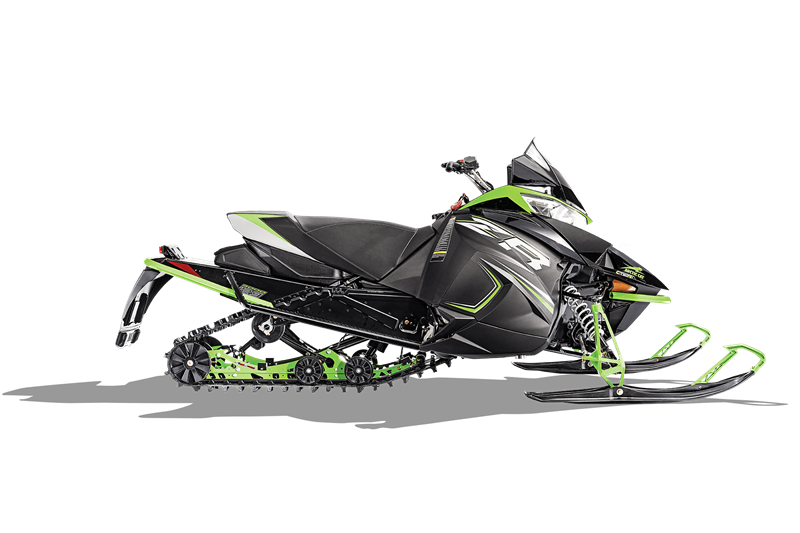 The 700cc, 4-Stroke EFI engine combines sufficient power with clean technology and incredible fuel efficiency, earning itself a place in the Arctic Cat® engine lineup. It’s compact. It’s lightweight. And thanks to electronic fuel injection, throttle response is immediate. Work or play, this 4-Stroke is raising eyebrows across the snowbelt. A unique lug design combines the best features of Ripsaw™, Cobra™ and Predator for excellent performance. This 129″ track offers less side bite through the corners than the original Ripsaw, with a 1″ lug height for optimal top speed. Arctic Cat® improves your comfort while riding with new hand and thumb warmer controls. Featuring five settings to control the heat to exactly the right level. Integrated toggle switches adjust the level, which is displayed on the large screen gauge.